iOS 12 is a refreshing addition to the list of noteworthy innovations as well as small but useful features. One of the small but useful features that iOS 12 offers is undoubtedly the AutoUpdates feature. This feature will attract users who like to keep the iOS version up to date. 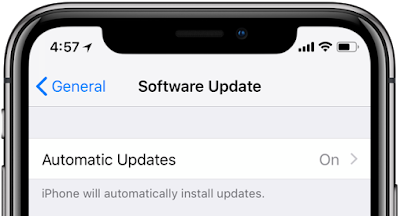 iOS updates for iPhone or iPad are automatically downloaded and installed. 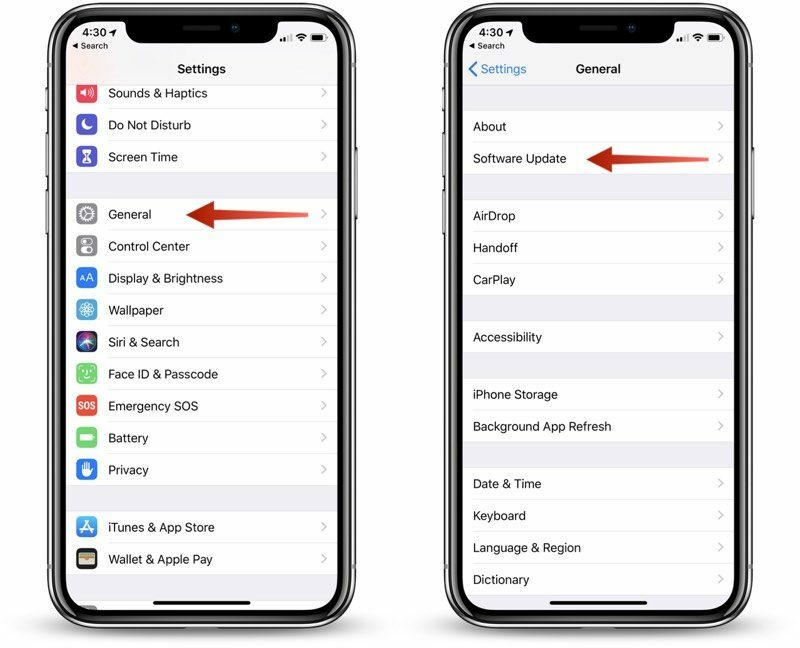 You can follow the steps in this article to learn how to enable the iOS 12 AutoUpdate feature. 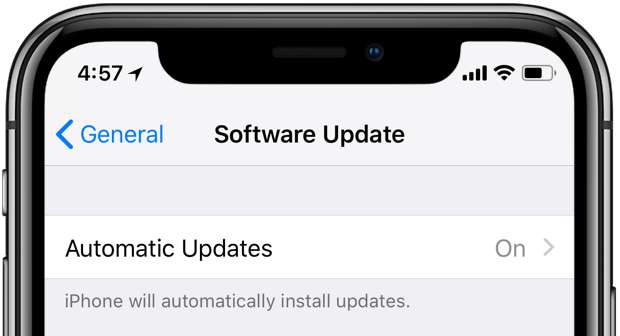 Apple has offered "Remind Me Later" for software updates with iOS 11. iOS 12 introduces the Auto Update feature, a feature that will change it all. Note: If you enable the Automatic Updates feature, you need to make sure that you have a good backup strategy against any problems you may encounter during the installation process. You can easily provide this backup strategy with iCloud. Step 1: Open the Settings application. Step 2: Touch the General menu and then touch the Software Update menu. Step 3: Check the On / Off flag next to Automatic Updates at the top of the screen. If it is Off, tap on the option to check if the switch on the screen is green ie activated. If it is not enabled, enable it. iOS 12 will be available for all iOS devices running iOS 11 this fall. 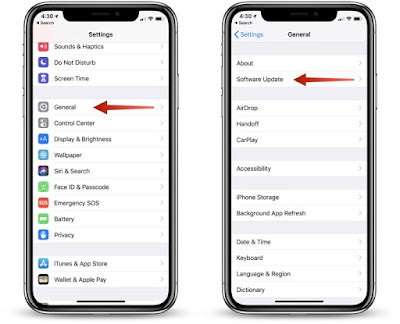 If you want to experience iOS 12 before, you can install iOS 12 Public Beta on your iPhone, iPad or iPod touch. Remember that beta updates are not stable, and there may be some mistakes that can cause problems for everyday use.